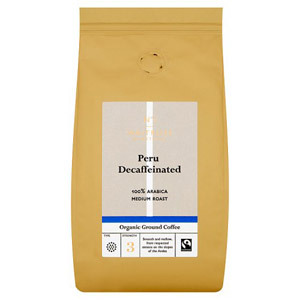 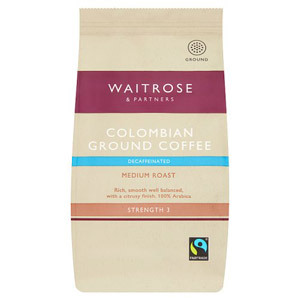 If you're looking for a perfectly roasted ground coffee made from the finest beans, you've come to the right place! 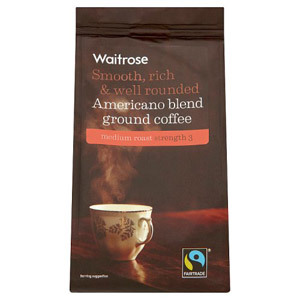 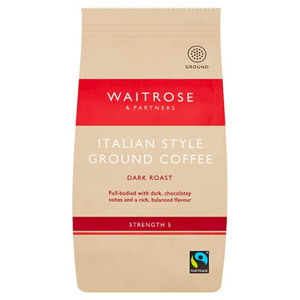 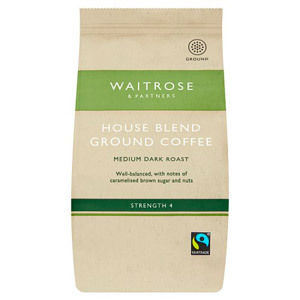 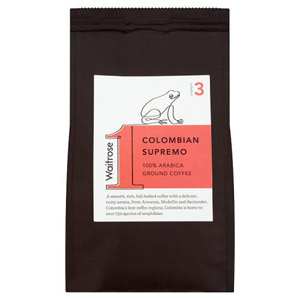 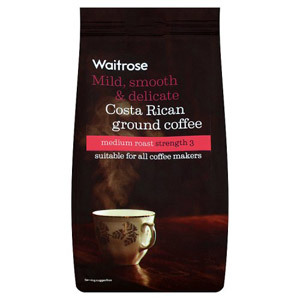 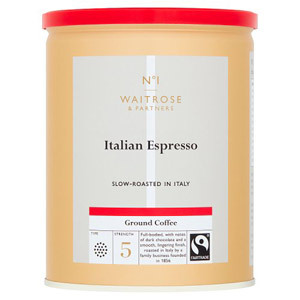 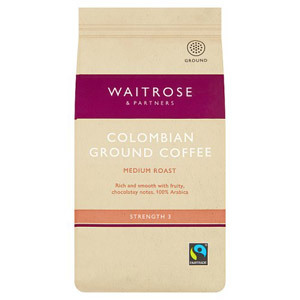 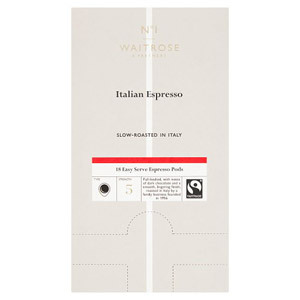 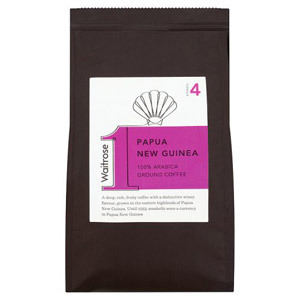 A cup of Waitrose ground coffee will give you the best start to the day! 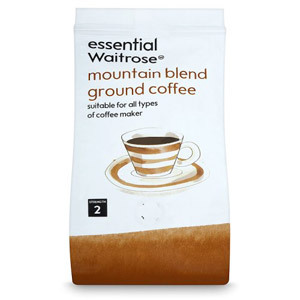 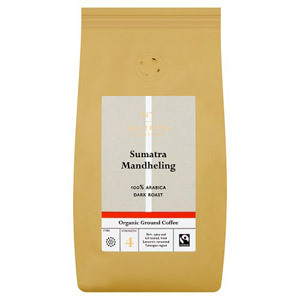 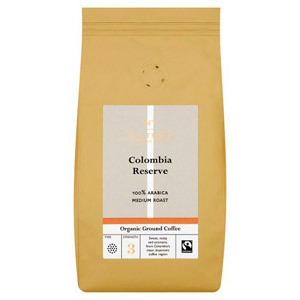 Stock your cupboards with an invigorating and delicious ground coffee so you can start off the morning the right way. 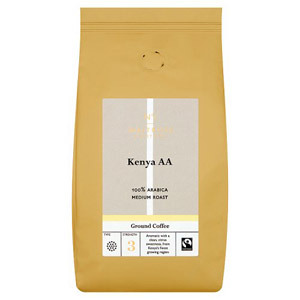 With a range of different intensities and flavours, you're sure to find the perfect hot drink for you.